Alia Bhatt is undoubtedly one of the most promising actresses in Bollywood currently. Well, not just that. Alia has also been considered as a style icon. With a million-dollar smile and captivating charm, the dimpled beauty can make anything look alluring. Considered as one of the major trendsetters for the current generation, Alia Bhatt has never failed to impress the audience with her style and sartorial choices. Alia keeps treating her fans not only with her fabulous movies but also with her pictures on Instagram. 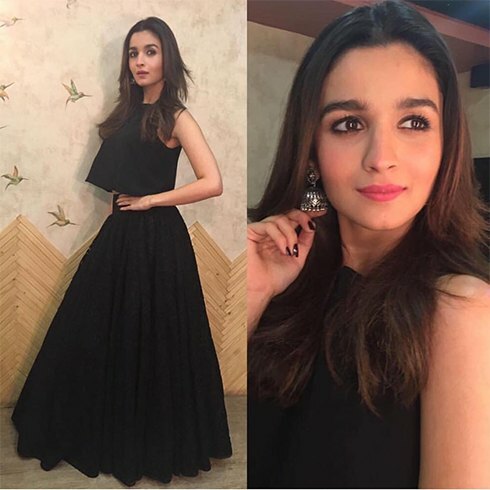 Be it the street style look, or glamming it up for a high-profile event, Alia has always set the standards high.